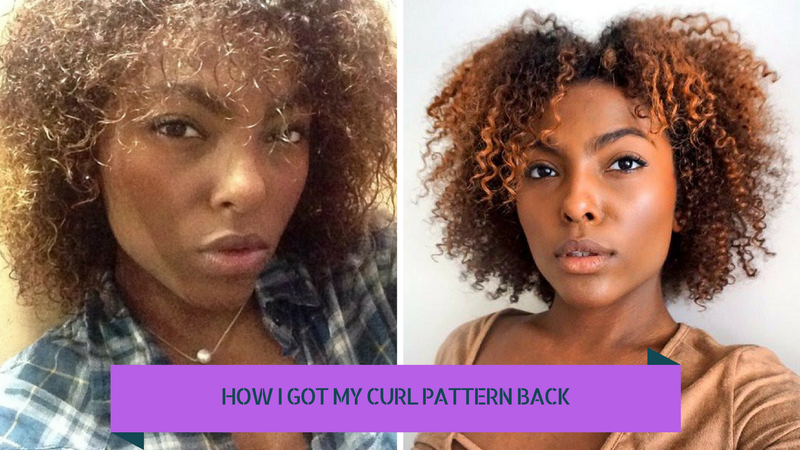 Its spooky season and in this video I talk about how I transformed my natural hair to be able to even do a wash and go. This is not a tutorial video this is literally just a chat video. 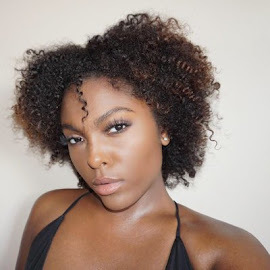 if you would like to see tutorials let me know and I will try my best to film the best natural hair videos for you! I loveeee the products I use and talked about in this video they are linked below so take a look. Thanks again for watching, liking commenting and subscribing!